My writing life is all about sci fi (see my page at Tri-Valley Writers). Linking these two are three novels about quilters saving the world from alien space invaders, written by me and Ann Anastasio (also part of Broken Dishes Repertory Theatre). 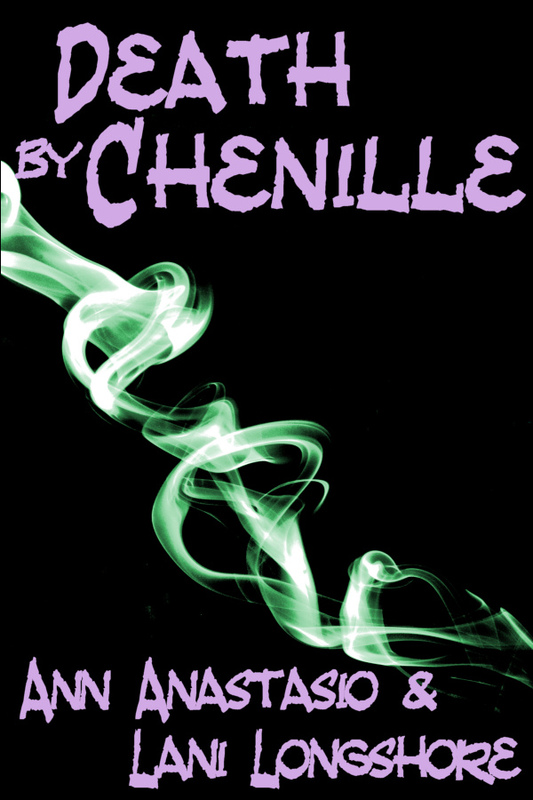 Death by Chenille is available as an e-book on Smashwords.com. 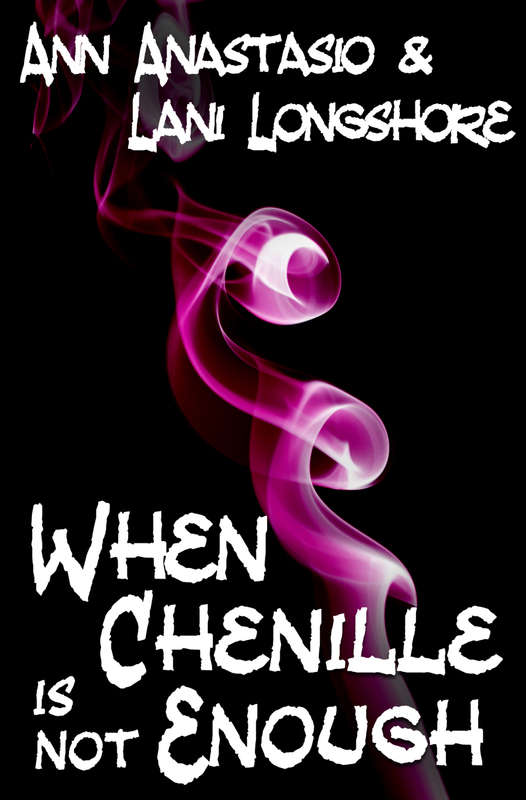 When Chenille Is Not Enough (where quilters save the world again – this time with ice cream) is available at Smashwords.com, Amazon.com, and Barnes and Noble on-line. The Chenille Ultimatum brings humans to the planet Schtatik then back again for a rowdy first contact experience. Find it on Amazon and Smashwords. My quilting life is all over the map. I love to experiment, which is why my sewing room is such a mess. 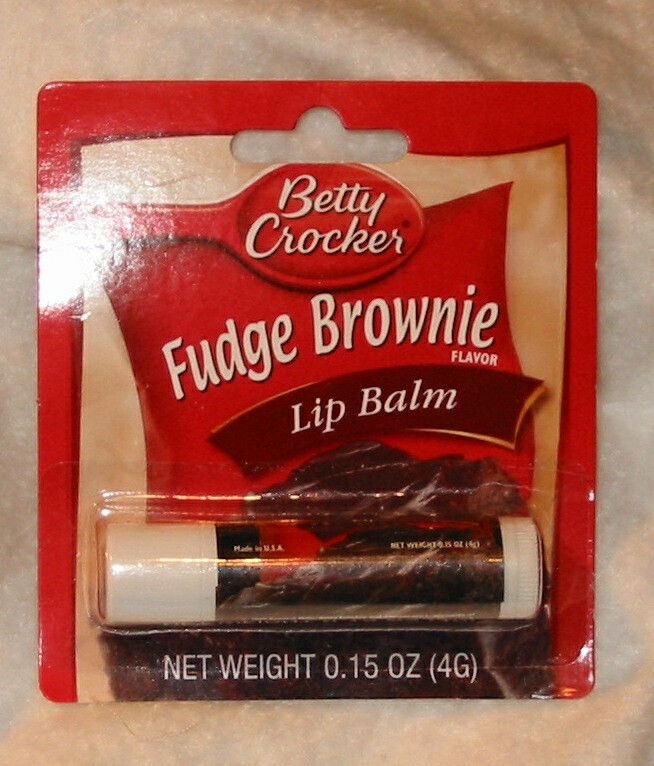 Then there’s my other life, which includes karate (yeah, go figure) and chocolate (not really a surprise).